A permit is needed to enter Arnhemland, Reuben, as a traditional owner of the land issues his own permits and then the permit is sent onto N.L.C. for their record, it usually takes around 24 hours to issue permits. Wiligi has no postal services all permits and bookings are processed via the internet or fax. When a booking is made a permit form is sent to guests to be filled out and a mud map is also issued along with notes about the camping / accommodation at Wiligi. 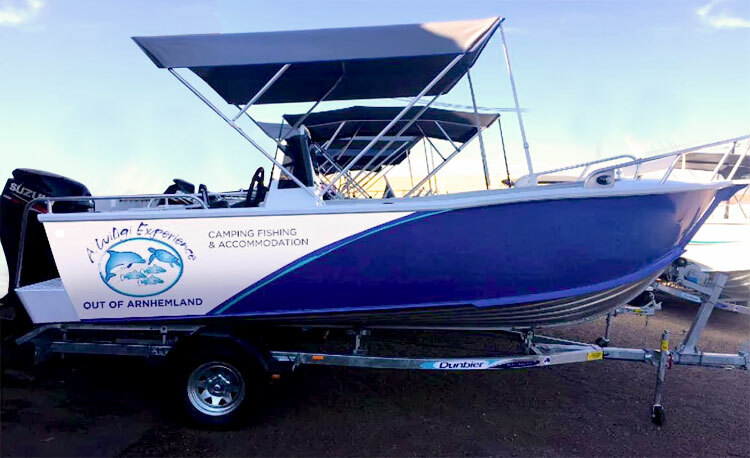 Wiligi Outstation is approximately 600 kms from Darwin and getting there does require a small amount of planning, from East Alligator River crossing, Cahills Crossing, which is the entrance to Arnhemland, to Wiligi Outstation. The road is dirt and does involve a few creek crossings, the road can be corrugated and wild animals are frequently seen on the roads, mainly horses, buffalo and Banteng, therefore caution must be taken. A 4WD is necessary, if towing make sure the trailer is in A1 condition to avoid break downs. The wet season November until April is flying in only due to creek crossings in flood. 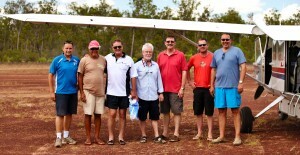 Drive and Fly Option – You can also hire a car and drive from Darwin to Jabiru in Kakadu National Park – approx. 3 hours and it’s a highway all the way thru and you can visit many places of interest on the way. 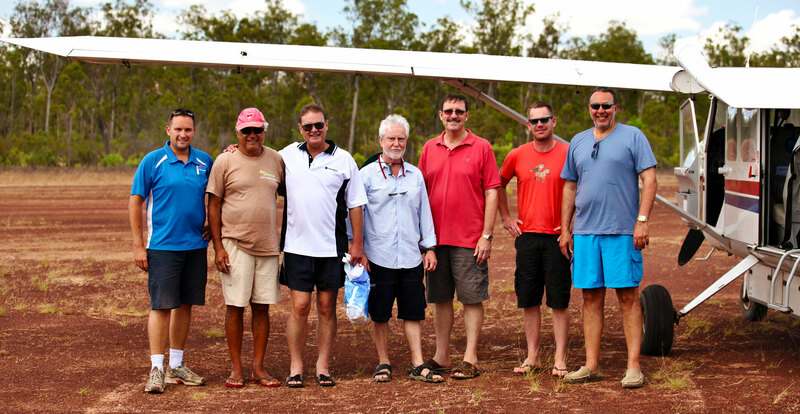 A charter aircraft flight from Jabiru to Murgenella airstrip and then be transported to Wiligi, and this will be much cheaper than flying from Darwin, and it’s a very interesting flight over the beautiful water ways and escarpment area. Large areas of outback Northern Territory are without mobile phone network coverage, therefore if you’re heading into remote country and need to stay in touch, consider hiring or purchasing a satellite phone. There is a free phone box once you arrive at Wiligi enabling phone calls to land lines Australia wide ( not available to call mobile numbers). The climate of Arnhem Land is tropical monsoon with a wet and dry season. The dry season runs from April to September. Temperatures do not fluctuate widely throughout the year and range from overnight lows of 15C to 30C. Gunumeleng – mid October to late December is the hot dry time before the monsoon. Scattered showers bring a tinge of green to the parched earth,. Gudjewg – from January to March is the true wet season and can be a time of violent thunder storms and heavy rain. Banggerreng – April is the season when the rain clouds disperse and the skies clear. The floodwaters begin to recede leaving crocs to feed in clear streams that are well stocked with fish. Yegges – May to mid June is a relatively cool time when early morning mists blanket the wetlands and billabongs are carpeted with water lilies. Wurrgeng – mid June to mid August is the time of ‘cold’ weather. Creek beds begin to dry out, the burning continues and the night dews extinguish the flames. Gurrung – August to mid October is hot and dry. It is time for hunting file snakes and long necked turtles in the billabongs.